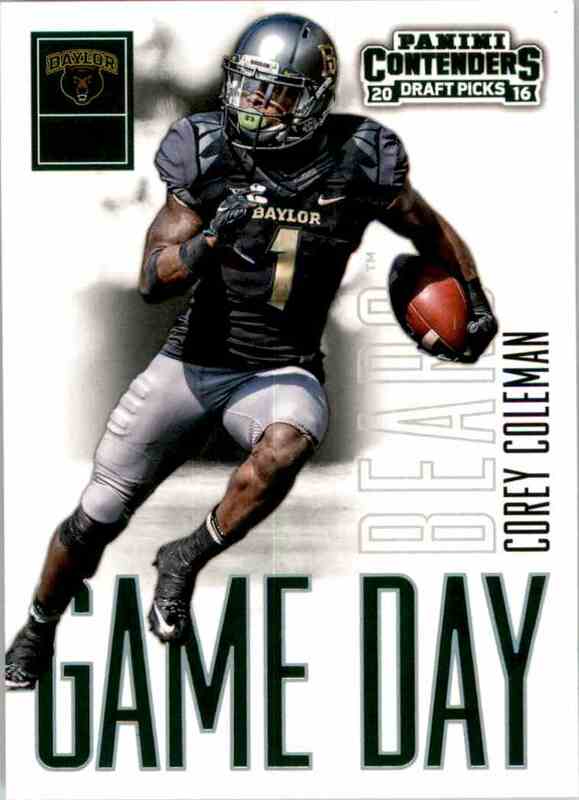 This is a Football trading card of Corey Coleman. 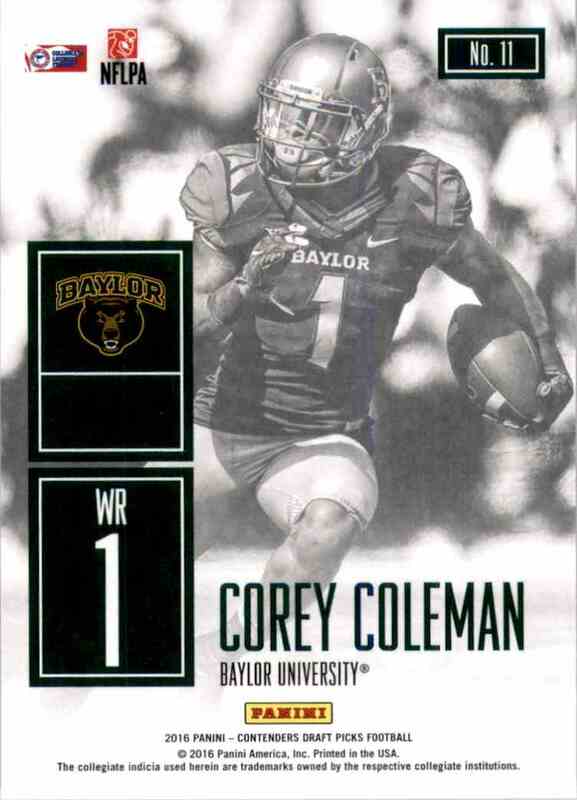 It comes from the 2016 Panini Contenders Draft Picks Game Day Tickets set, card number 11. 31321. It is for sale at a price of $ .60.